but is also delicious any time of the year! And it only takes minutes to make! Refrigerate until ready to serve, then serve with your choice of crackers, toast or as a dip with crisps. 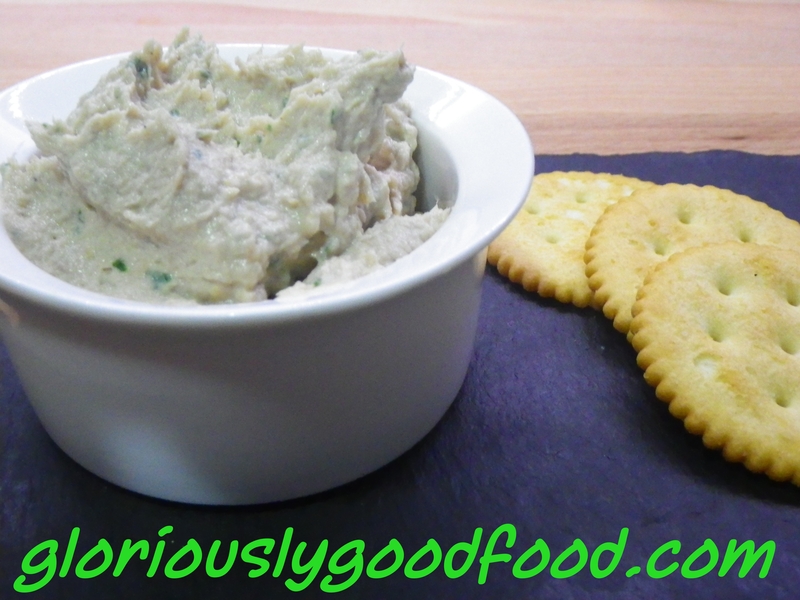 Smoked Mackerel Paté – Gloriously Simple, Gloriously Good! This entry was posted in Festive / Party / Snacks, Fish / Seafood, Quick & Simple Lunches and tagged fish, mackerel, pate, smoked fish, smoked mackerel, smoked mackerel paté. Bookmark the permalink.